Come on out to the VERY BEST MEETING in town on April 10 and hear about local efforts to preserve life and promote wellness in our community. 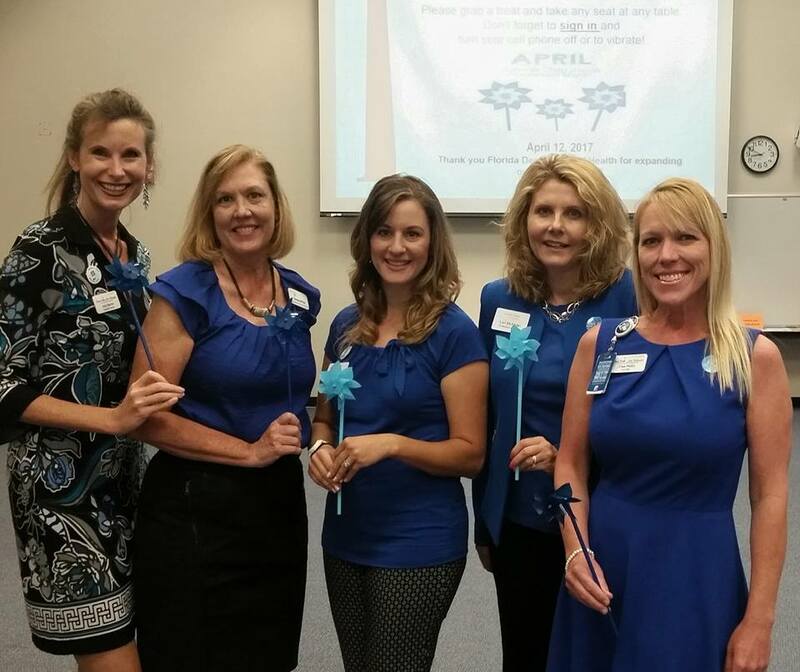 Wear blue for our annual picture, bring your flyers and brochures to promote your initiatives and your ideas to help improve future outcomes for the well-being of our community! You will hear from Family Health Source and how they are improving access to care, SMA Healthcare Foundation and their efforts to educate and elevate mental health, and Urban Surf for Kids about their efforts to heal or youth in care as well as other panelists working in the prevention field. Special thanks to our partners for sponsoring our meeting!